I hope you all have a wonderful Mother's Day. 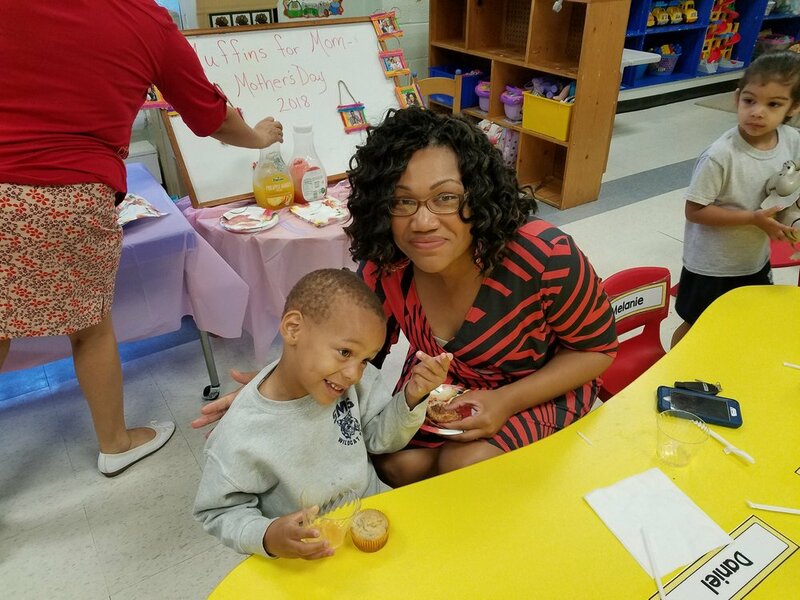 Thank you for coming to our Muffins for Mom celebration. We had such a great time celebrating with our Moms and Aunties and Dads. Thank you also for your kind and generous gifts for Teacher Appreciation Week. I love my job and your children and am so thankful to have such wonderful and supportive parents.